As an adult, you have learned a lot from school and in life. As you age, you also tend to forget some of the things you had learned from your earlier years, especially if you haven’t applied them in everyday life. This means that students currently in school may know a lot more than you do! How much do you actually remember about the human body? It is something so essential but many of us fail to understand the ins and outs and what the different parts do. If you’re keen to travel, it would be helpful to know about various cities and important sights to see, things we are familiar with from our school days. We live on this planet but there are still plenty of things about the Earth and the universe surrounding it that we have learned back in school and no longer remember now. 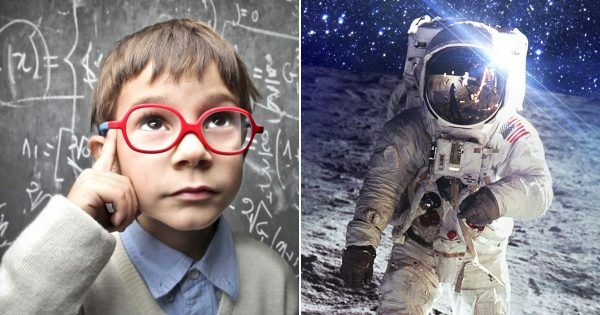 If you’re feeling confident with the aforementioned topics, you might actually be smarter than the average elementary school student. Want to solidify that statement? Go ahead and ace this quiz! -3 x 2 = ? Which country's capital is Warsaw? What effect does nicotine from cigarettes have on your body? You crave more of it. Which food group gives us energy? Which year did the Fall of the Berlin Wall occur? Which of these astronomical events takes 28 days? What is the name of the tree that produces acorns? Which artist pioneered the cubism movement?